Discussion Board and Documents related to Server-Side Extensions and Advanced Analytics Integration. I'm having problems installing the R plugin (Link: sse-r-plugin/GetStarted.md at master · qlik-oss/sse-r-plugin · GitHub) in the client machine. I've installed R, Rstudio, the Rserve library and I downloaded the plugin. I've launched everything manually (first the Rserve and then the SSE), I updated the settings.ini in the AppData Folder, also in the Qlikview Server as well, I stoped and started the services, and nothing, there is no single line passing through the SSE. The client has another machine (built for the purpose of testings with the data science team) and the settings are the same, everything looks the same, but in that machine it runs. I've also done the installation in my local machine (for the purpose of testing) and everything runs perfectly. Can anyone point me towards problems I could have ? I've used this same code in another project, so I am not sure what the issue is. Also, I would like to average the amounts by month and by restaurants, but I am not sure how to get python to send back two columns and how to place those columns into Qlik Sense. Any suggestions would be greatly appreciated. The code I'm using is below. Summarize the column sent as a parameter. Aggregation function. Retrieve function id from header. them to avoid error messages regarding too many parameters provided from the client. aram request: the request, not used in this method. aram context: the context, not used in this method. Call corresponding function based on function id sent in header. aram request_iterator: an iterable sequence of RowData. :return: an iterable sequence of RowData. # Implementation of the Server connecting to gRPC. aram port: port to listen on. # need to locate the file when script is called from outside it's location dir. to update the value of a Qlik variable. I installed the SSE-R plugin and it works in the R_BasicExample file in the plugin directory. Now I'm trying to use the plugin to forecast revenue. But I'm unsure what is needed to get this working. Do I need to place this code in the expression of the graph or in the script of the document? Is there any other code needed to get this working? Hopefully someone is able to help me. If you need more information, please tell me. Hello, i try the package "Python data science tools for Qlik" and when i use prophet function sometimes i receive a message error in chart. I see the logs into the package and i find which the python function not receive the input value but when I change something in the chart (for example sorting type, it reload and return the chart value). I think which Qlik execute the prophet function in the chart above to send the value to python ( even when I apply a filter). I am currently trying to implement the Iris Cluster example in Qlikview. Basically, it consists of an input dataset with the following fields: Observation, Sepal Length, Sepal Width, Petal Length, Petal Width, Iris Species. I need to call the R function kmeans in order to group irises into 3 clusters, based on the information about petal and sepal dimensions. as the expression. This works wonderfully! Now, I want to create a scatter chart, assigning a color to each observation, according to the cluster it belongs to. q$sepLen, q$sepWid),3, nstart = 20)$cluster', petLen, petWid, sepLen, sepWid)=1, rgb(200, 12, 45)). For simplicity, here I avoided nested IFs. For the moment, the idea is to set the color only for the Observations belonging to cluster 1. Doing this, I get the error message "Allocated memory exceeded" on the scatter plot, while SSEtoRserve says "more cluster centers than distinct data points". My explanation of this is that Qlikview is passing the data to R one record at a time. Therefore, R can't calculate 3 clusters out of a single line of data. This is also confirmed by the fact that if I set the clusters variable to 1, it works. So, I think that the correct question is: How can I pass my variables to R as a whole? I mean, passing the entire variable array for petLen, petWid, sepLen, sepWid, and not the points one by one. And also, why is the same function working correctly with the table chart? Sorry for the length of the post, but I hope this is clear. I am rather new with Qlikview, and I am aware that it is very likely that I am missing some importan and basic detail about the way Qlikview uses data. SSE-AAI -Python Inyegration -- Restart Engine. Hi, For the python plugin to work... we restart the engine.Is there a way to avoid the Engine restart. I am trying to run a basic R script that does text mining for the I Have A Dream speech (see attached). I am trying to have Qlik both run the R script and have Qlik pick up the output for visualization (high frequency words). The SSE plugin is installed and although I have successfully test the R.ScriptEval and R.ScriptAggr functions, I am having difficulty testing this more intermediate level use case. Any guidance will be helpful. Thank you. We are wanting to test full script support to enable our data science team to do some cool stuff! I have worked through all the pieces and been reading all the documentation available - thank you all who contribute!! I decided on using the following as a starting point for our work. However in testing the example - I receive during load the following error. I have validated the method and call definitions match within ScriptEval. Compared my code against example code etc. Not sure where to head next - would be glad to know if anyone else has encountered this. I feel like I am missing something small or that maybe it is a gRPC issue? Is there any document showing step by step process to connect R with Qliksense. I have done all the installation and configuration part.I also found examples of process of integration between R and Qlikview but not Qliksense. ERROR - Exception iterating responses: Length of passed values ​​is 169, index implies 20. How can i resolve this mistake? The code is failing on the line './js/chartjs-plugin-datalabels' as its reading in the library, the console log is reporting "error reading var helpers = Chart.helpers;"
I found a lot of resources explaining how to install R and Qlik Sense. But my customer have a question I would like to be able to answer. He has a R code with parameters producing data to be displayed in the Qlik Sense app. Question 1 : Using Advanced analytics toolbox, is it possible to call the R code WITH some parameters ? Question 2 : Can these parameters be set with selected values in the app ? i am not able to export as PDF or IMAGE, but i am able to export the data to excel i need to implement other export feature as well it will be great if you and others can help me on this issue. baseUrl: (config.isSecure ? "https://" : "http://") + config.host + (config.port ? ":" + config.port : "") + config.prefix + "resources"
Can some one help me on this & please if i am wrong please explain me what was wrong. I downloaded a theme that works great in my app. I defined the font size of header, subtitle, footer, and even text larger. 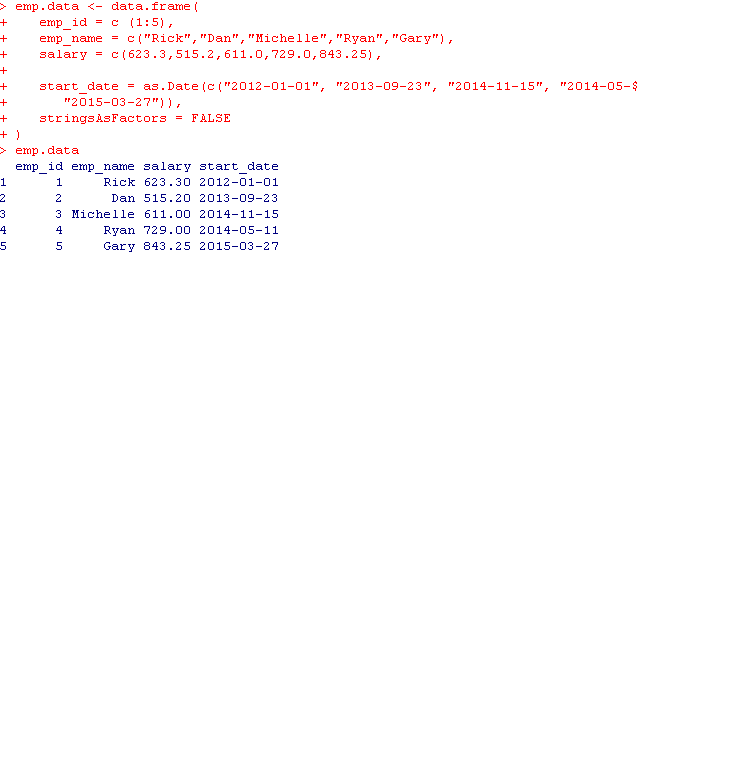 BUT - only the font of the text within a normal table doesnt react. in apivot the size is larger as i defined. is there a parameter i should use in the json file? Alguém PODE me dar Uma dica de Tabela Dinâmica para utilizar No QlikBranch? Utilizamos O Qlik Sense Aqui e Querem ver OUTRAS Possibilidades, pois acham a tabela dinâmica do Qlik Sense muito simples. Será que alguém pode me dar uma dica de tabela dinâmica para utilizar no Qlik Branch?